Zoe Kravitz at the 10th Annual Women in Film Pre-Oscar Cocktail Party at Nightingale Plaza in Los Angeles, CA on February 24, 2017. Zoe Kravitz at the 2016 Tribeca Film Festival – “Vincent-N-Roxxy” Premiere at Chelsea Bow Tie Cinemas in New York City, NY on April 18, 2016. 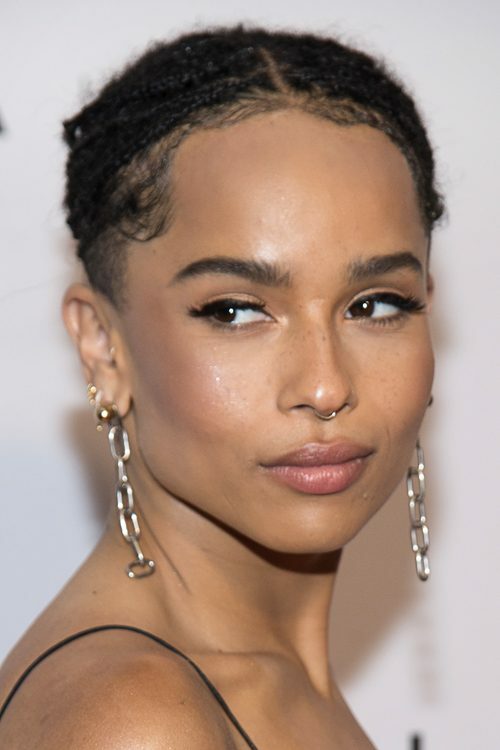 Zoe Kravitz at the “The Divergent Series: Allegiant” World Premiere at AMC Loews Lincoln Square Theater in New York City, NY on March 14, 2016. Zoe Kravitz attends 19th Annual amfAR New York Gala at Cipriani Wall Street in New York City, NY on Thursday February 8, 2017. 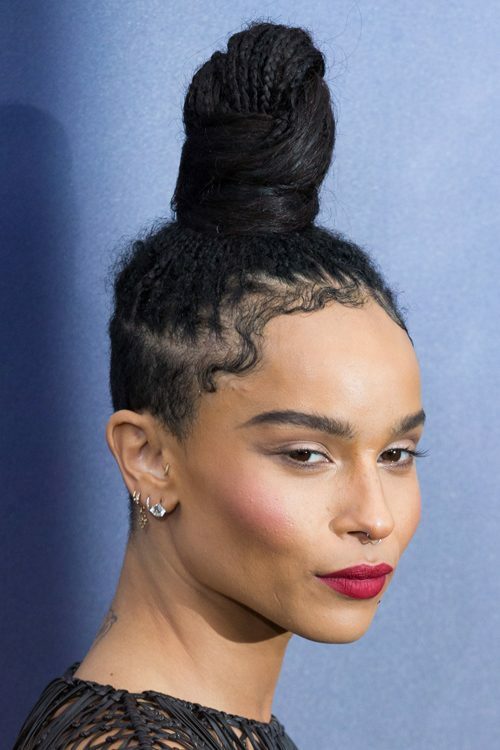 Zoe Kravitz attends the Los Angeles Premiere for HBO Limited Series ‘Big Little Lies’ held at the TCL Chinese Theater in Los Angeles, CA on February 7, 2017.